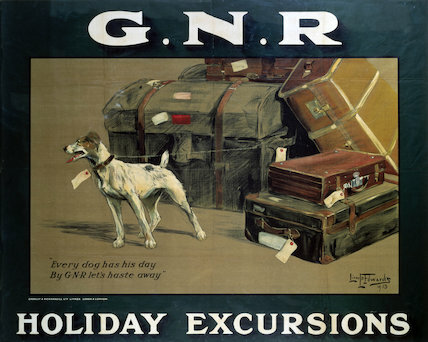 Great Northern Railway poster. Artwork by Lionel D Edwards. Printed by Chorley & Pickersgill Ltd of Leeds and London.